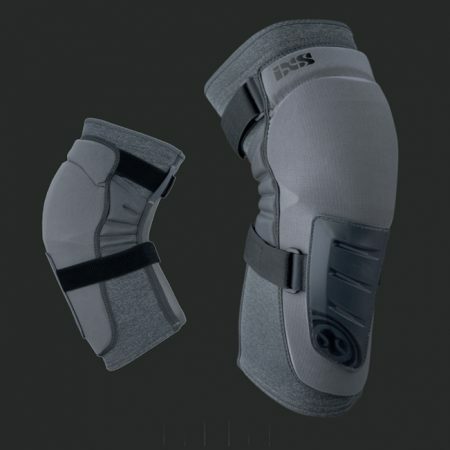 When it comes to knee pads and armor, it’s all about a comfortable fit. They need to be comfortable enough to leave on for the whole ride. After all, they don’t do us much good hanging on our pack, and nearly all of us have a story of how we crashed before the pads were strapped on. 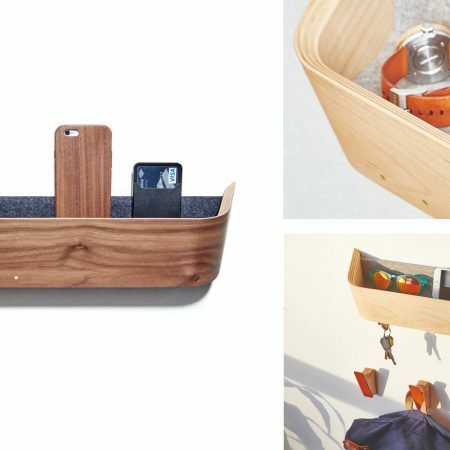 For me, finding a good fit is the biggest challenge. I’ve got more than a few sets of pads in my closet that were taken out of rotation once I found another set that stayed on better. The worst is when they move at the moment of impact with the ground, right when you need them to do their thing. The other big issue we have with our pads is chaffing. Some of my pads have actually rubbed my knee raw. 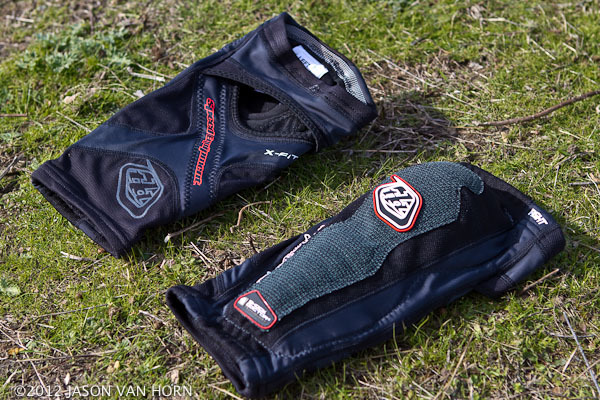 So far the KG Knee Guards from Troy Lee have surpassed all of our expectations. Inga wears the size XS and they fit her well. They aren’t overly snug, and they don’t move. 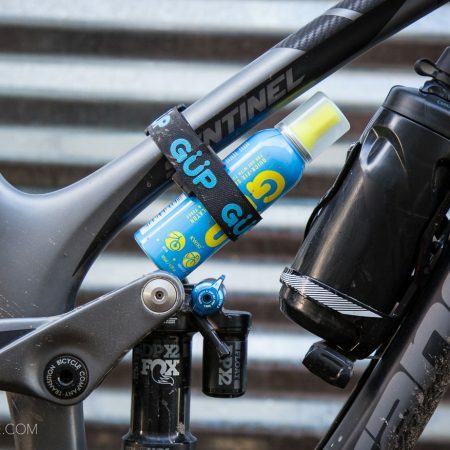 Not only has she been using them for trail rides, but at the local BMX park as well, under her jeans. She has been trying out the knee/shin as well as the knee model and is happy with them both. 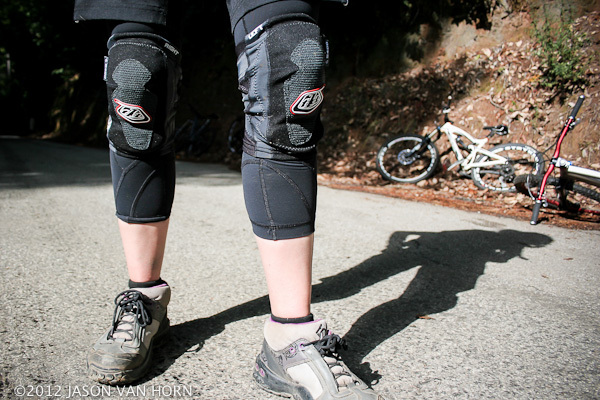 Because they’re a bit more trail oriented, she’s getting a lot more use out of them than any other knee pads she has. While they aren’t quite enough protection for chair lift riding, they’re getting chosen for the job in every other situation. 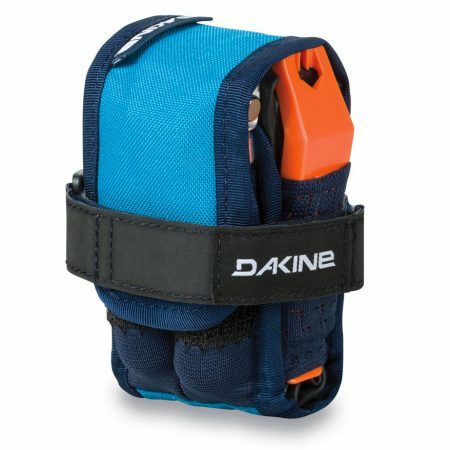 She currently runs the knee versions with her jeans, and the knee/shin model for more technical all mountain rides and shuttles. 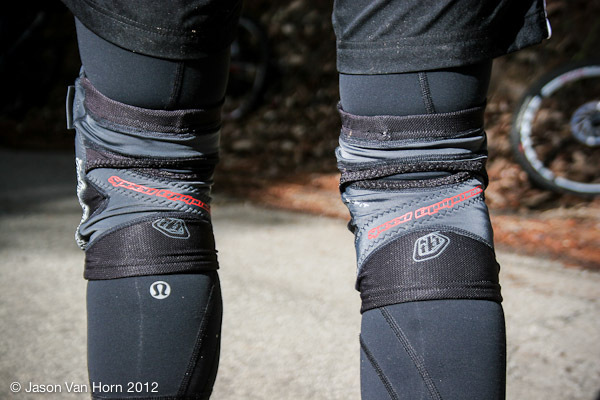 It’s a bit early to say, but she hasn’t had issues with chafing and they’re currently her favorite pads.